Wales is small geographically, but its rich and varied culture belies its size. 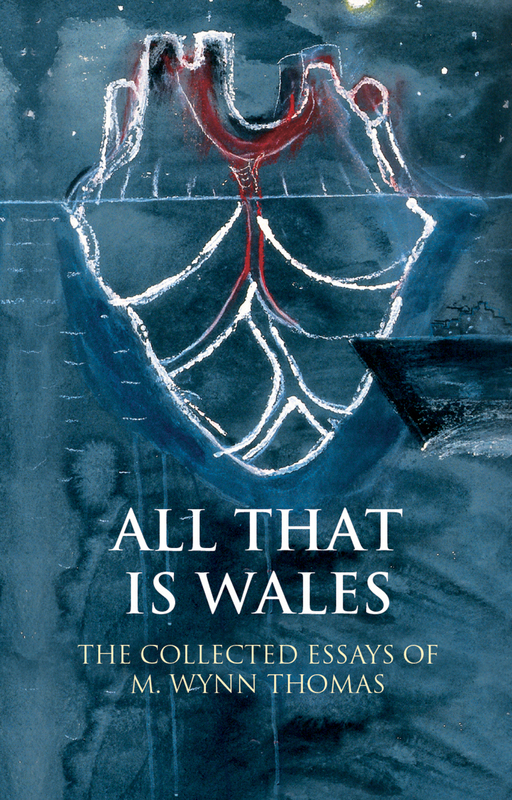 This collection of essays focuses on English-language authors from Wales in order to offer a sample of the country's internal diversity. Contributors include Lynette Roberts, who is Argentinian by birth but of Welsh decent; Peggy Ann Whistler, who chose a new Welsh identity as Margiad Evans; Nigel Heseltine, whose bizarre stories of the decaying squirearchy of the Welsh border country remain sadly little known; and Utah-based poet Leslie Norris, whose Welsh-English translations bring out the bicultural character of Wales. Taken together, they present a Wales that is vibrant in its difference, a culture made of many disparate parts.